Click "Create From Template" to start your popup creation. After selecting "Create From Template" you&apos;ll see 3 templates (this much for now). If you hover on each template, 2 buttons will be shown, "Live Preview" and "Use this template". 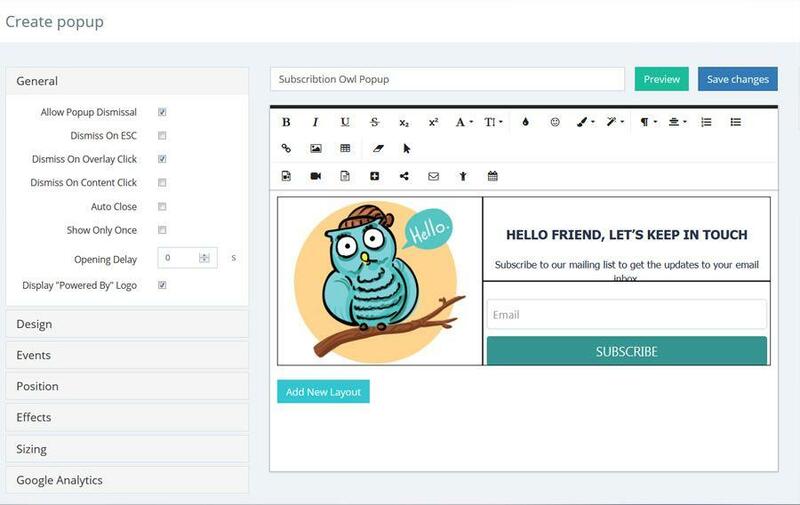 Click "Use this template" to set up the options you wish for your popup!